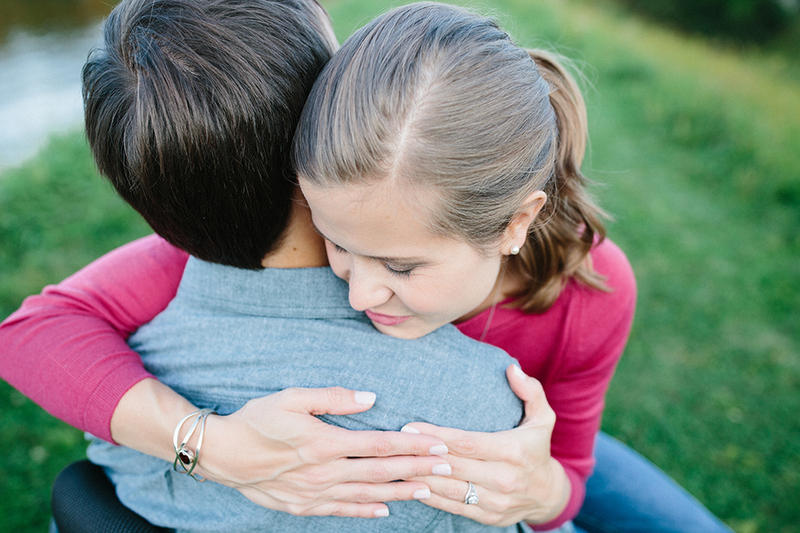 I loved meeting with Gretchen and Kevin last week for their engagement session. It was just such a perfect end of summer day. The weather was gorgeous, the sun was shining in that day's end glowing loveliness that we all know I adore. And the way that Kevin and Gretchen laughed and joked together... it was ll just such perfection! 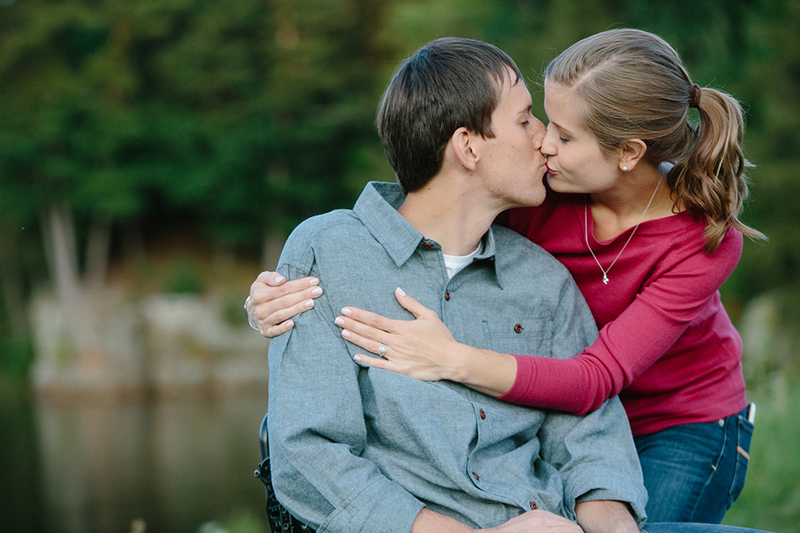 Gretchen and Kevin---thank you so much for a super fun night, I am so excited to photograph your wedding next summer!